core designs meet the two most common needs of organisations: collaboration services, and office services. core cloud design is the first building block, and specifies the details for providing all of the core collaboration services. core office design builds on core cloud to extend the systems to an office, with a secure connection back to the core cloud. Each design is also available as a service, for organisations that want a complete package, ready-to-go. This table describes the features and functions included in each design (a ♦ in the column indicates that the function is included in that design), or you can get the PDF here: core designs 2014. Low cost, cloud based, secure, core IT services for mobile workforce. Office integration with core cloud. 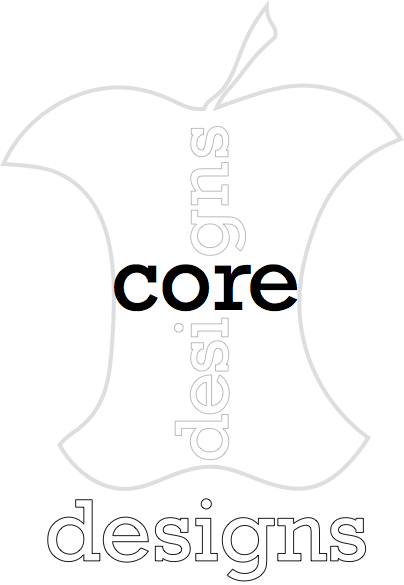 To purchase a core design contact us.